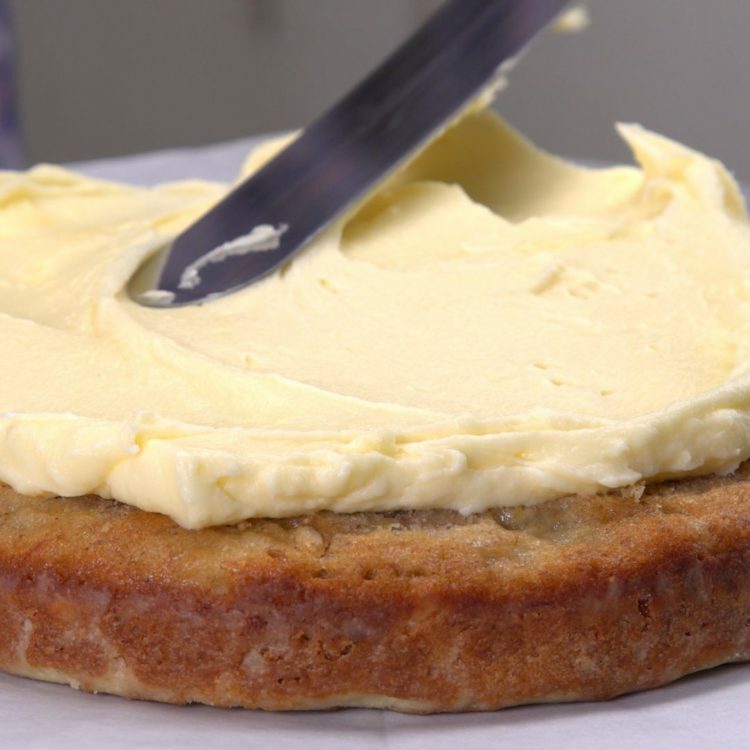 Decorate the cake: if desired, use a serrated knife to trim off the rounded tops of each cake to make them level. (If you don’t want to do this, you can also just fill in the gaps with more frosting.) Place the first layer of cake on a serving plate or cake decorating turntable, and spread the top of the first layer with about ¼ of the frosting. Turn the second layer of cake upside-down (so that you have a nice flat surface for frosting), and place it on top of the first frosted cake layer. Frost it with about another ¼ of the frosting. Place the last cake layer, upside-down, on top of the second frosted cake layer. Cover the entire cake with the remaining frosting. 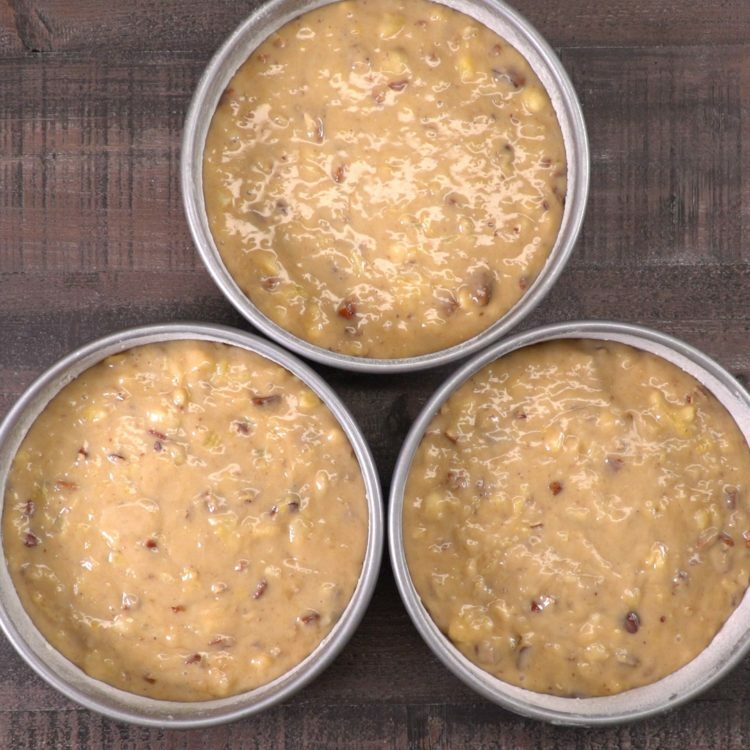 Sprinkle the remaining chopped pecans over the top of the cake. Refrigerate until ready to serve. Some take this cake’s tropical flavors to the next level and make their hummingbird cake with coconut. 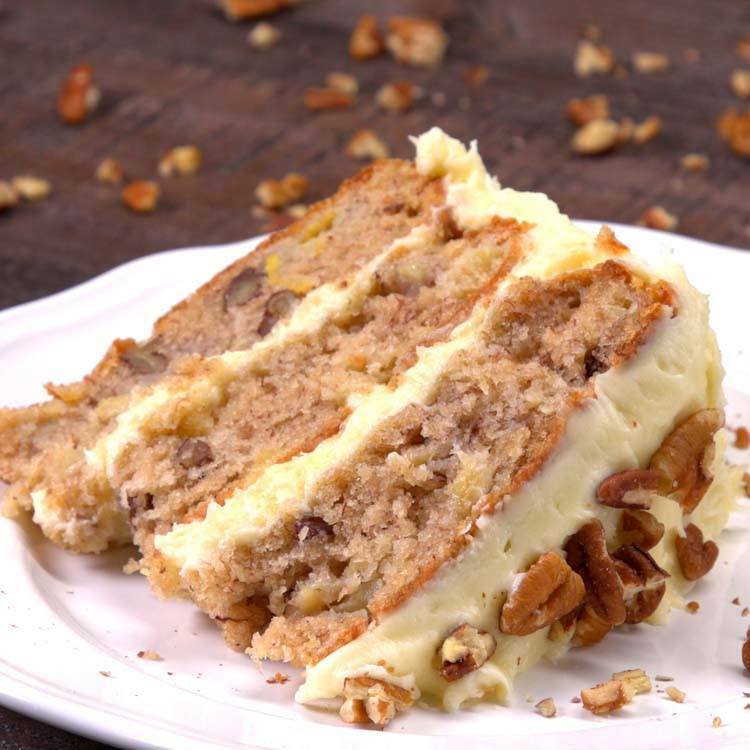 If you grew up eating hummingbird cake, how do you like yours? 0 Response to "This Hummingbird Cake Recipe is the South’s Favorite Cake"